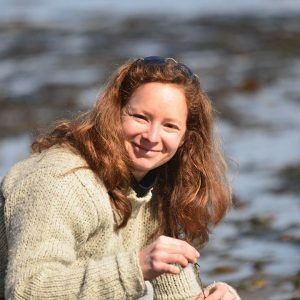 CHONe researcher Dr. Natalie Ban is the recipient of the The Society for Conservation Biology (SCB) 2018 Early Career Conservationist Award (Marine Section). Dr. Ban won this award “for her work advancing social-ecological research and the incorporation of human dimensions and indigenous rights and values in marine conservation planning and resource management” (SCB 2018 Award Winners, 2018). View the SCB 2018 Award Winners web page for more information. Congratulations to Natalie and all the award winners! © 2019 CHONe. All rights reserved.